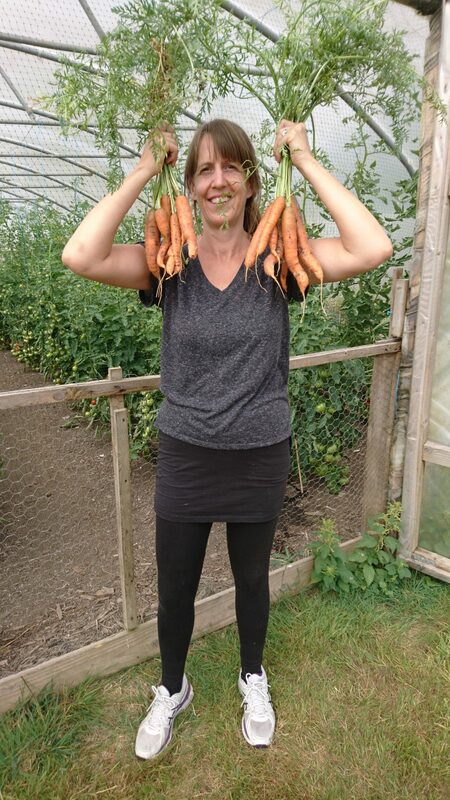 We love our wonky veg! Our veggies taste delicious even if some of them don’t always look perfect and it means we reduce food waste. They’re grown to organic principles and our volunteer picking and packing team harvest them for our weekly veg boxes every Friday morning. *= grown to organic principles. Please wash all produce thoroughly. 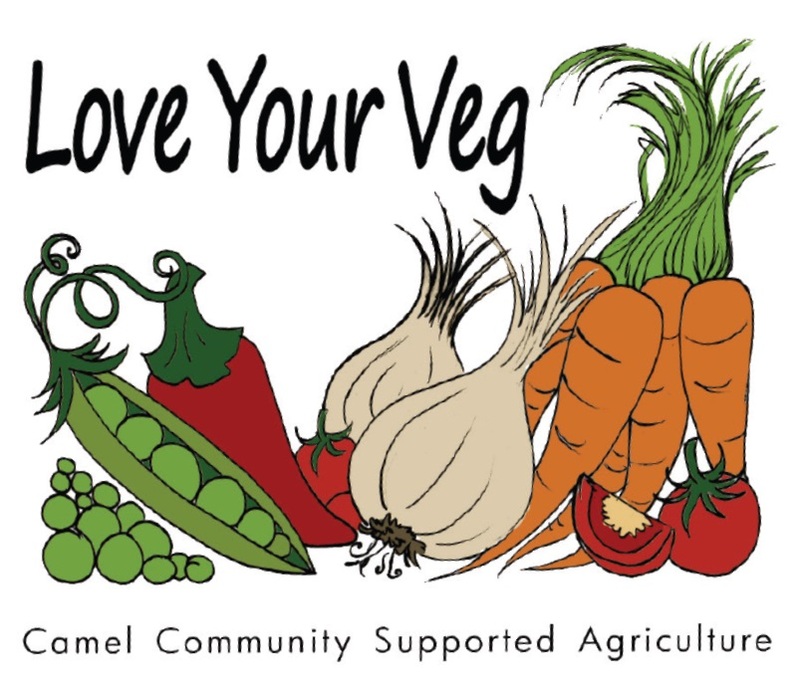 All veg grown by Camel CSA unless stated otherwise. Have a look at the veg recipes on the recipes page on our website – we have nearly 400 for you to try.